Check Map, Public Transport and Parking Information. After all units of this course have been successfully completed, participants will be awarded the Control Traffic with Stop-Slow Bat RIIWHS205D Statement of Attainment. This is a National Certification which is valid for three years. After the three years have passed a refresher course will need to be taken by those wishing to keep working in this area. Traffic Control Melbourne is a full day course, including breaks. Traffic Control training uses face-to-face instruction reinforced with PowerPoint, Video and Role Play Activities. Training concludes with a theory component which must be successfully completed to pass. All students who do not reach the required standard will not be awarded certification, and will not be refunded fees which have been paid. There is a practical (role-play) component to this course which must be passed for students to achieve Control Traffic with Stop-Slow Bat RIIWHS205D Therefore all participants are required to wear loose clothing which enables full movement, and closed-in shoes. Participants who enrol in this course need to provide instructors with one of the following forms of photo ID – an Australian Passport, Driver’s License, Student Card or Proof of Age Card. All those who have enrolled need to be present at least 15 minutes before the course is due to begin, so instructors can fill out required paperwork. Any students who are over 20 minutes late will not be allowed to participate in the training. Students must have competent English and Numeracy skills to participate in this course. Edway Trainers have the right to refuse entry to anyone whose skills are not up to the ability required. Edway Training has Language, Literacy and Numeracy tests available for students, to assess if their skills meet the required standards for successful completion of this course. Who Needs Traffic Control Melbourne Certification? Control Traffic with Stop-Slow Bat RIIWHS205D certification is essential for anyone who is working controlling traffic with a stop-slow sign. Traffic controllers are required to carry their Control Traffic with Stop-Slow Bat RIIWHS205D card with them at all times. The card can be shown to WorkSafe personnel, VicRoads officers, Authorised Municipal Council Representatives, Senior Worksite staff and Police Officers, as proof the Traffic Controller is qualified. Anywhere worksites could require stopping passing traffic on public roads. Control Traffic with Stop-Slow Bat RIIWHS205D training focuses on safe and efficient control of traffic. 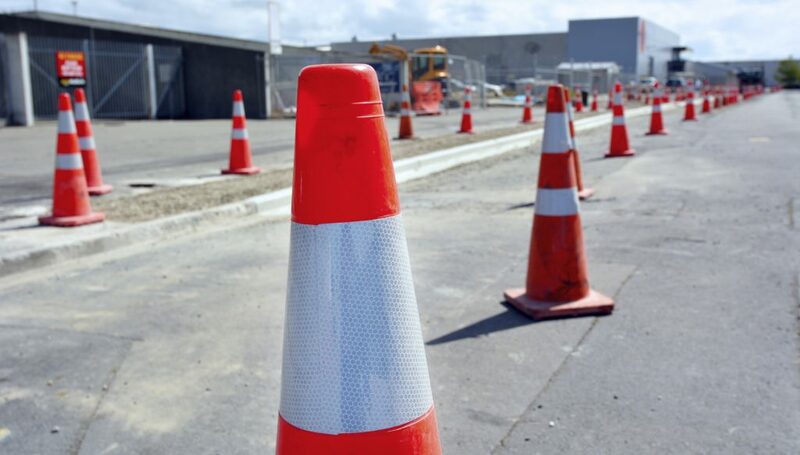 Particular emphasis is placed on workplace health and safety, and what particular risks and hazards which could be faced by a qualified Traffic Controller. Enrolling in our Traffic Control Melbourne training is easy. Just click onto a preferred date and campus listed on the calendar below. Registration can be completed by filling out the pop-up form which will appear.